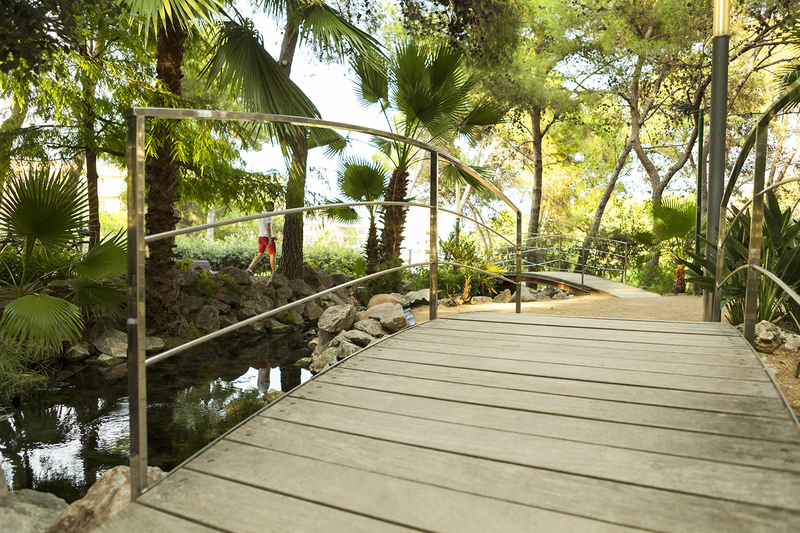 As you all know, Salou is located on a privileged spot, which allows the capital of Costa Daurada to offer a destination packed with little natural jewels. 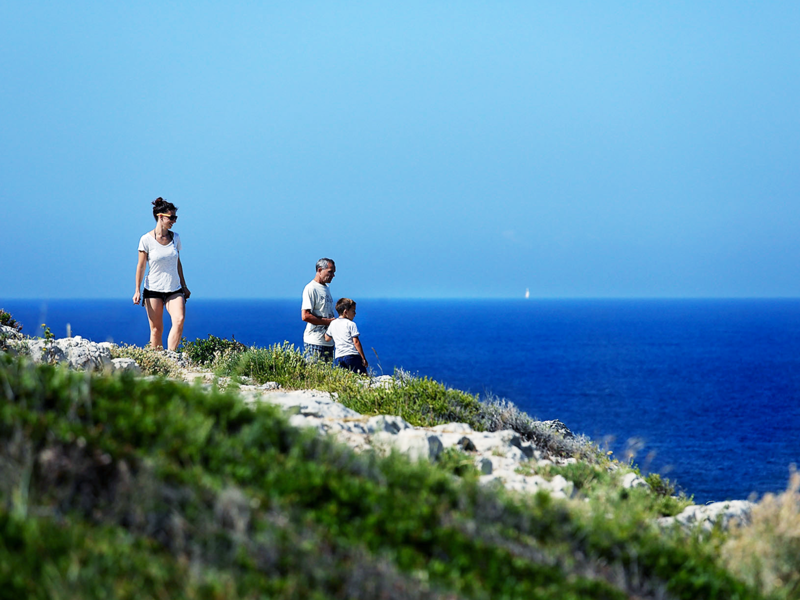 In fact, one of the largest areas in our town is Cap Salou, some rocky terrain that hosts some natural and bespoke species. 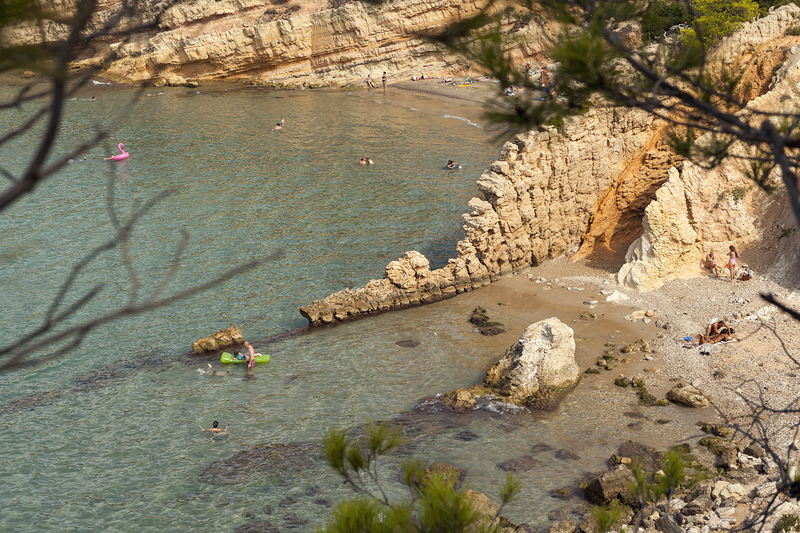 So, besides offering a number of shady and quiet places, Cap Salou does also hides some of the most magical coves, such as Cala Crancs, Penya Tallada or Cala Font, and it is accessible through the Coastal Path. 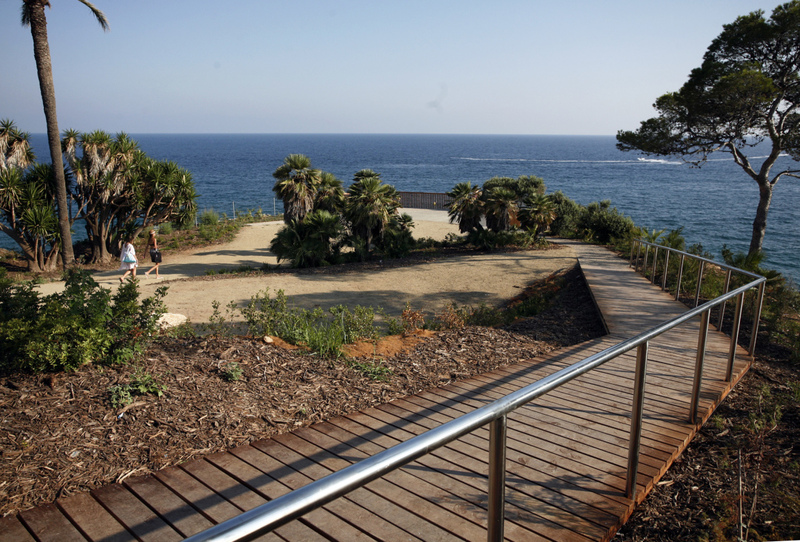 And just like the icing on the cake, Cap Salou is the home of the town’s Lighthouse, a very special construction –accessible both on food or using the Tourist Train– that was built in 1885 and that will provide you with some breathtaking views. 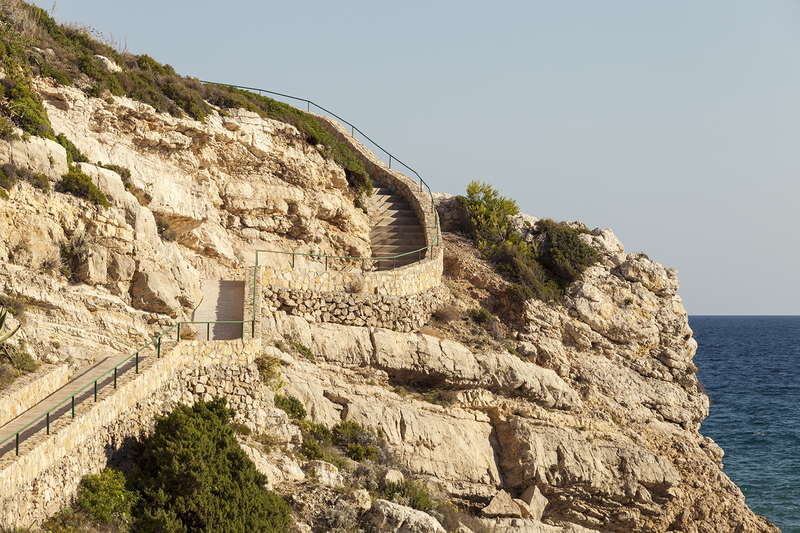 In the same way, you will find the brand new Cala Morisca Viewpoint, a truly amazing treasure by the Mediterranean Sea. 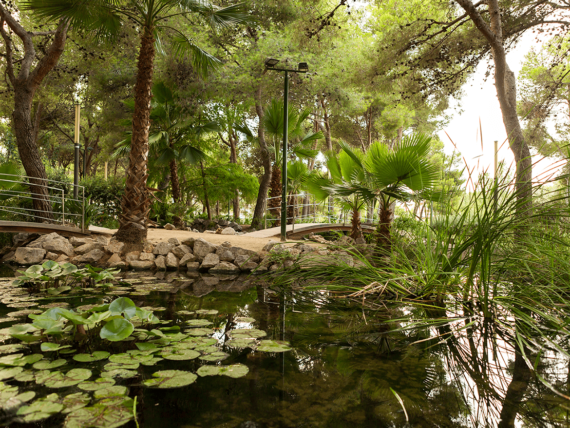 And if you’d like to enjoy a unique location full of peace and quietness, don’t forget to visit the City Park, a 15.750 square-metre park that becomes the best choice for some reading or a nice walk. 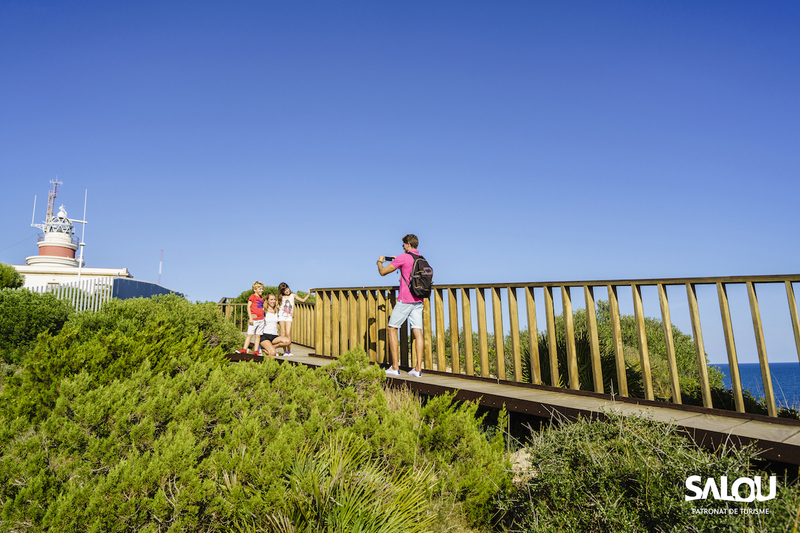 Finally, Salou was in fact awarded with the “Vila Florida” certificate, which places value our town’s natural health.